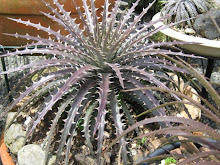 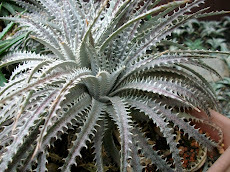 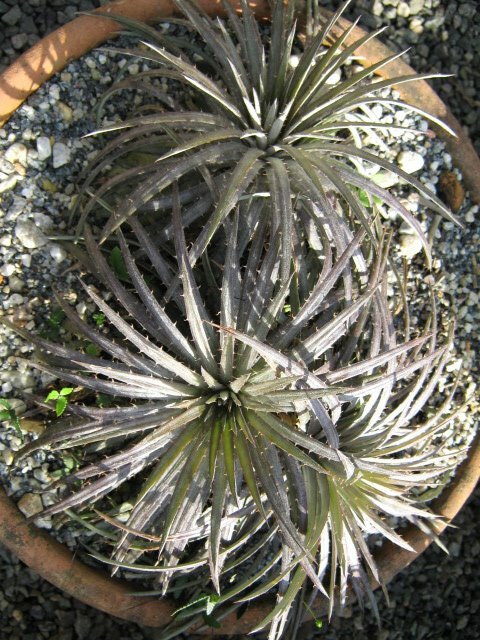 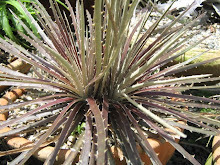 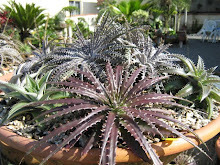 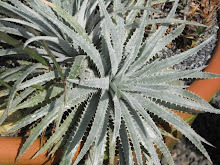 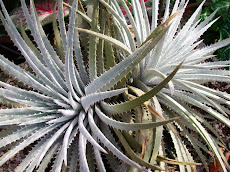 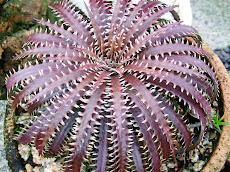 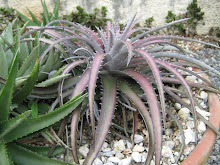 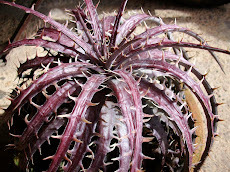 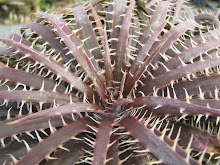 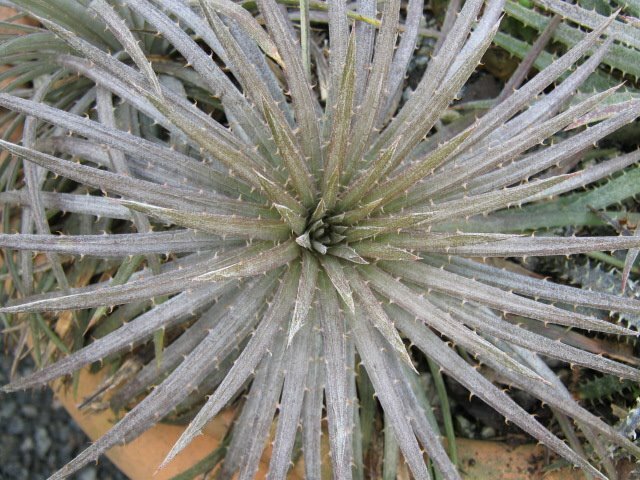 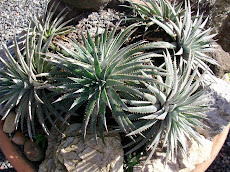 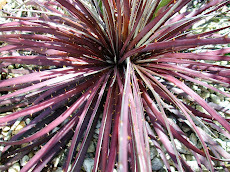 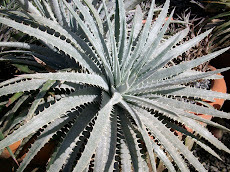 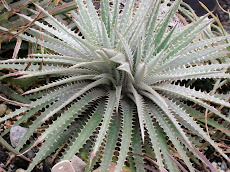 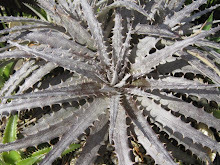 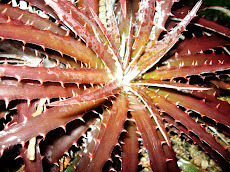 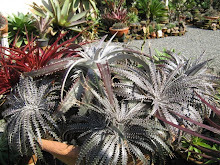 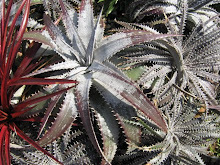 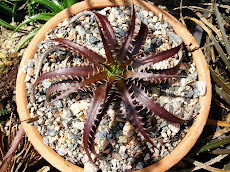 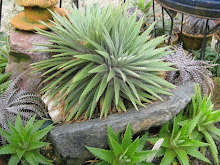 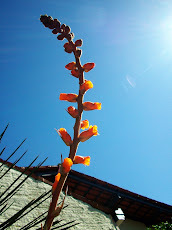 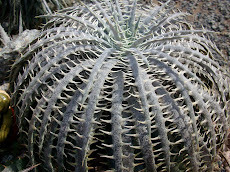 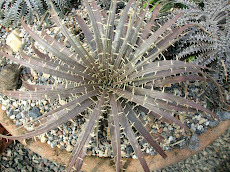 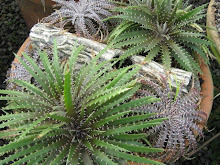 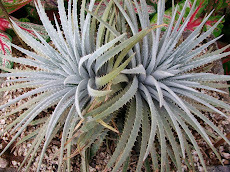 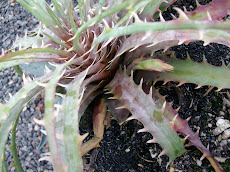 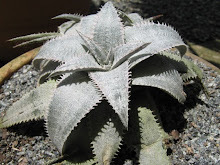 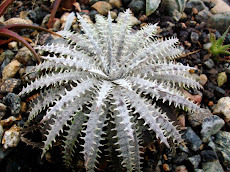 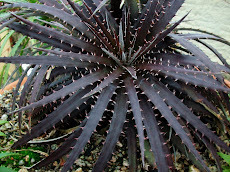 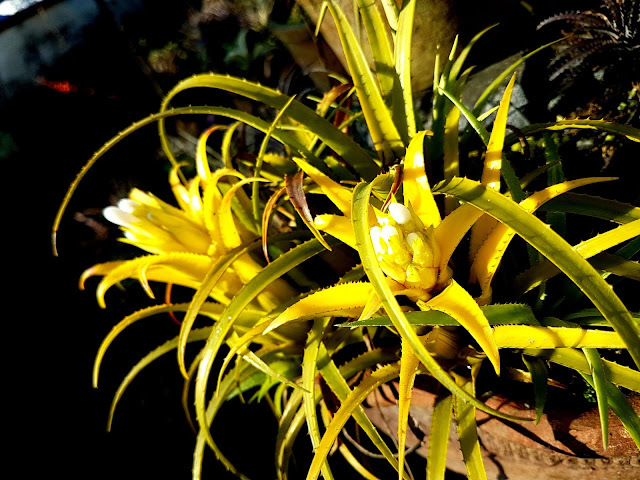 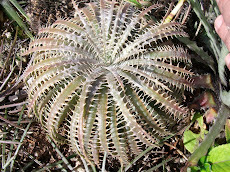 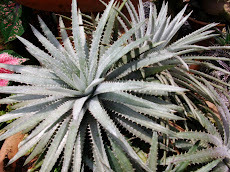 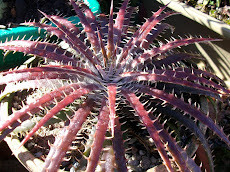 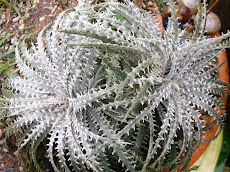 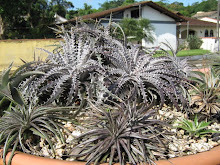 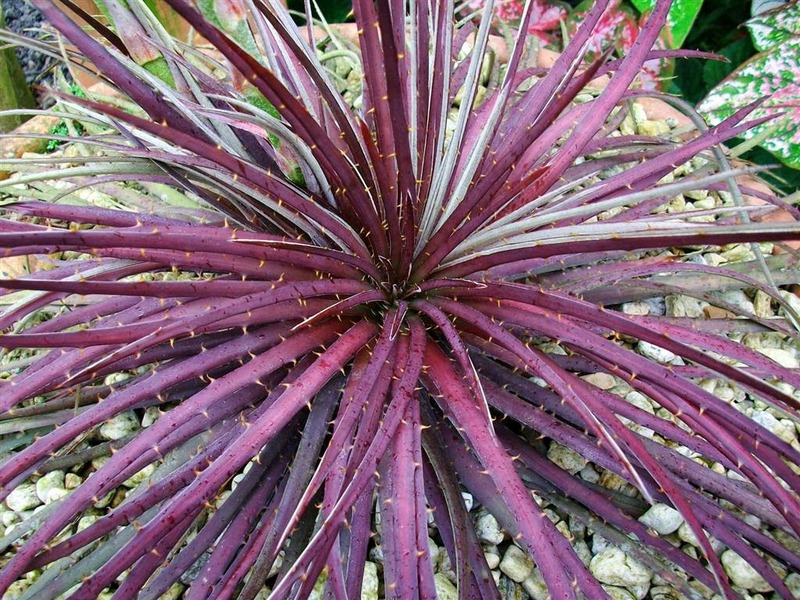 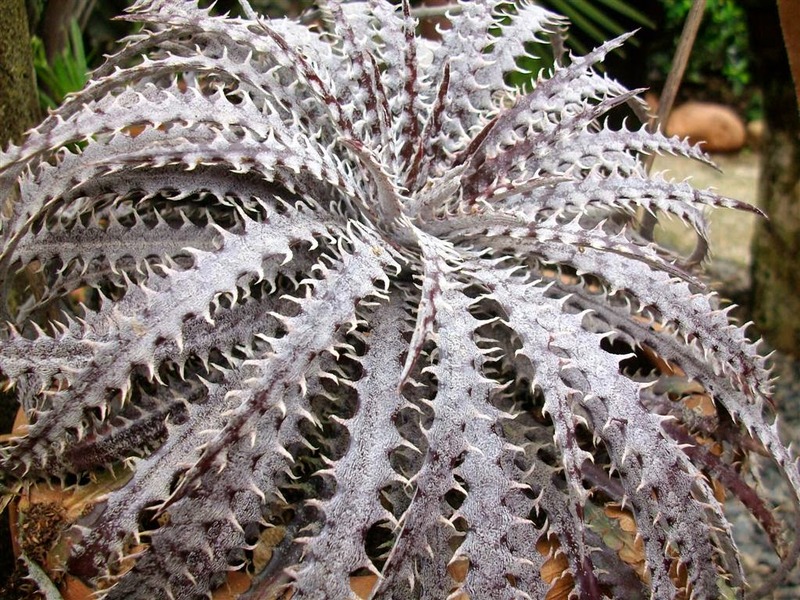 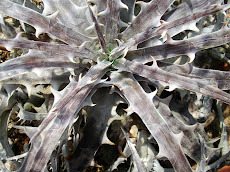 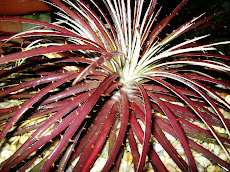 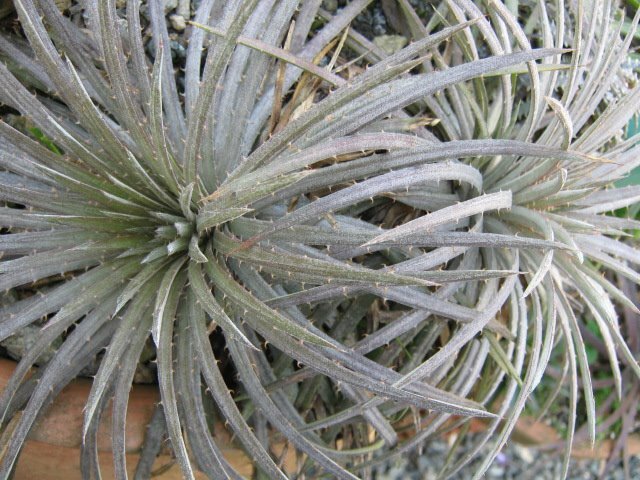 Dyckia Brazil: Ok, not Dyckia. 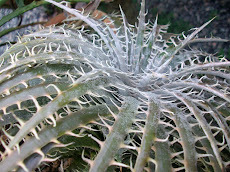 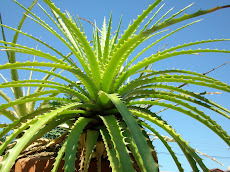 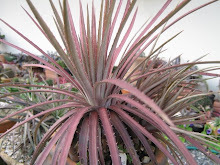 Aechmea recurvata!!!!! 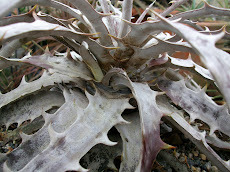 One of the best looking bromoliad frequently found living on rocks sharing them with Dyckias. 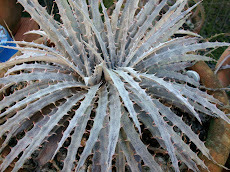 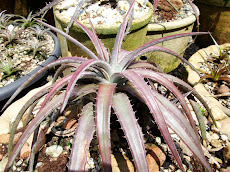 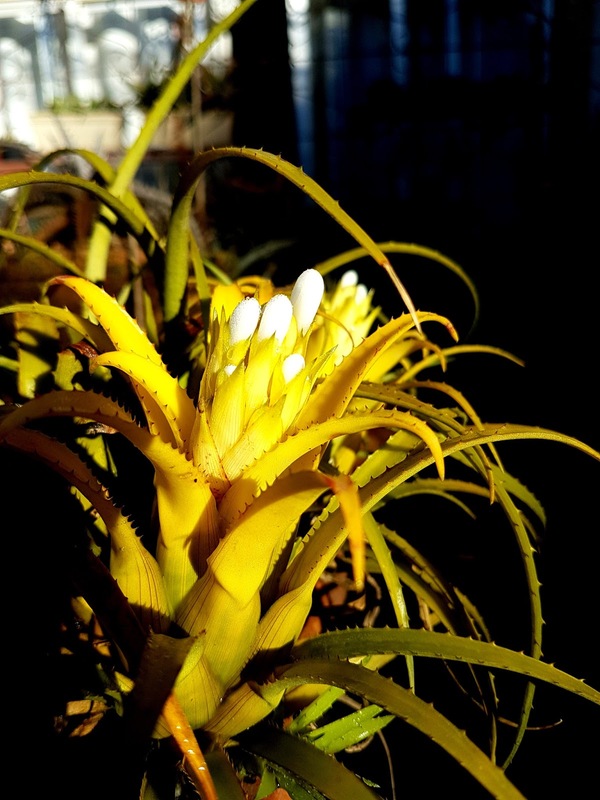 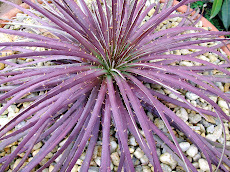 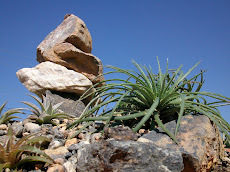 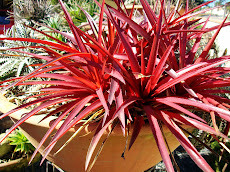 This is Aechmea recurvata alba xantic, a rarety from our southern rocks.